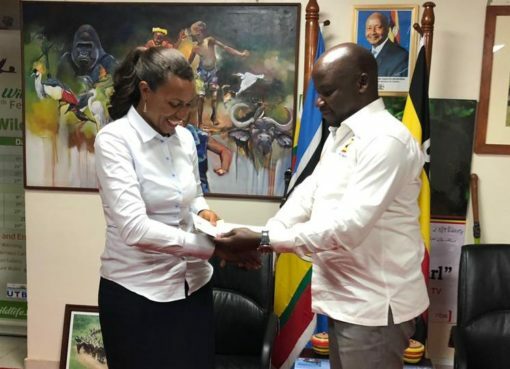 The two parties Uganda Tourism Board and Uganda Golf Union signed an MOU on the 17th of February 2019. This partnership will see both Uganda Tourism Board and the Uganda Golf Union work to position Uganda as Africa’s premier golf tourism destination despite the external perceptions related to participation in the sport. Golf tourism brings in valuable revenue for host towns through the tourism value chain i.e. tour companies, hotel and accommodation service providers, and restaurants and transport all get to benefit from the beautiful sport.